Spending 5 years to surpass the 300 hp mark might seem insane, but this S2000 was built under special circumstances. Devoting years of your life to a project takes serious devotion. Heck, these days, most marriages don't even last that long, let along car builds. We live in a society with a famously short attention span, one unafraid to drop what they're doing for the next shiny thing. But S2Ki member Mrsideways isn't that kind of person. 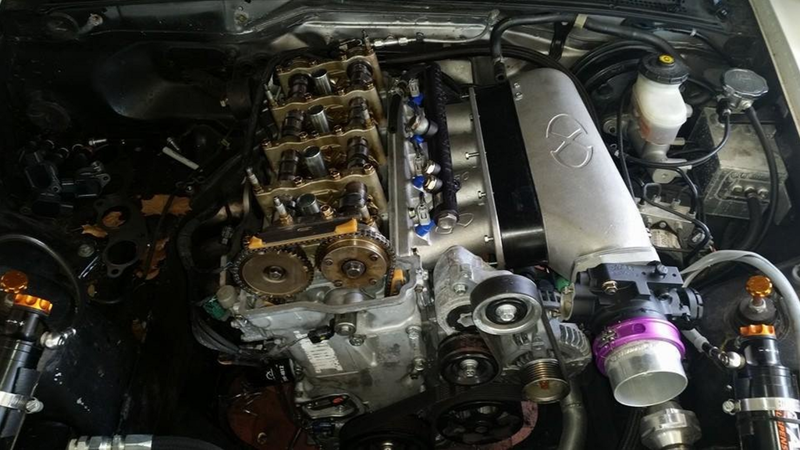 His road to surpassing 300 hp in his K-swapped S2000 hasn't been easy, as you can see from his build thread, but he stuck it out till the end. We already know what you're thinking - why didn't Mrsideways just slap on a supercharger and call it a day? Well, that would have been the way to go if he wasn't bound by the rules of racing. "Five years ago the class rules I was racing in basically told me that I could deal with being 80 hp down or swap a K24 in," Mrsideways explained. "Being a sucker for punishment and reading about one other guy who had done it, I decided to go for the K swap." 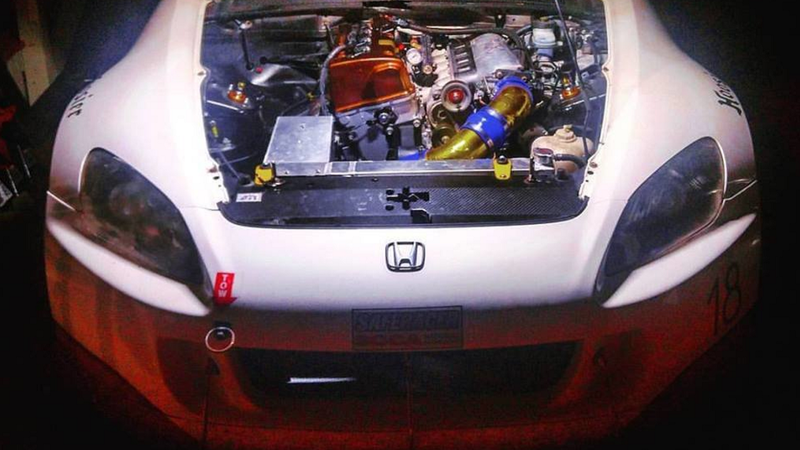 >>Join the conversation about Mrsideways's S2000 right here in S2Ki.com. The plan, at first, seemed quite solid. 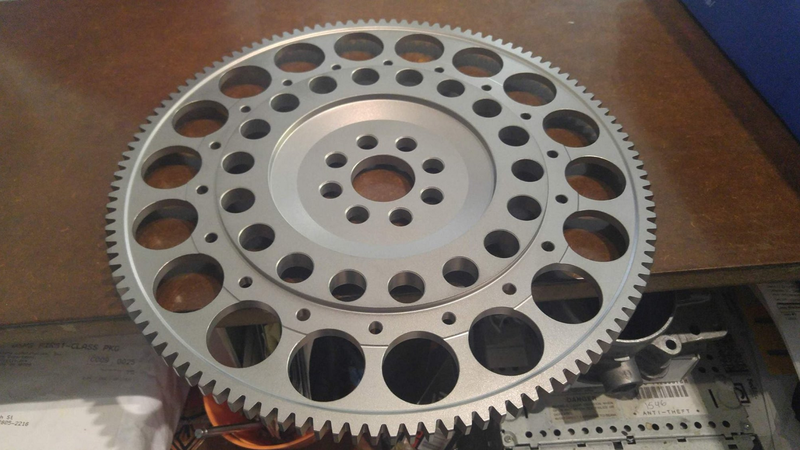 "The original plan was to build my own adapter plate and adapters for the engine mounts, make my own header, and wire in a Haltech standalone. 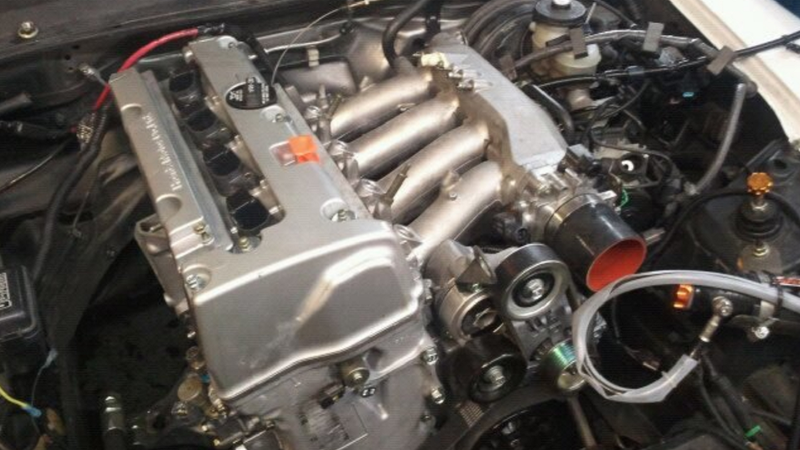 Run an OEM S2000 intake manifold and throttle body. Because the rules allowed 12:1 pistons, head porting, and cam changes, I went ahead with those items as well. 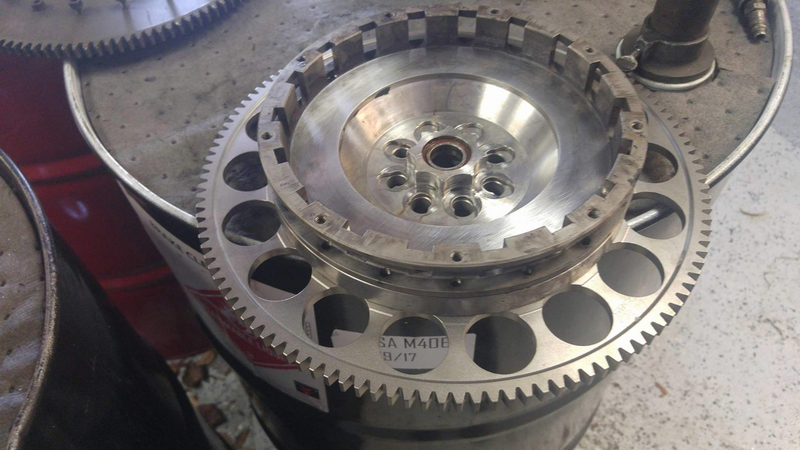 I went fairly inexpensive on the first bottom end and managed to build an RS machine 12:1 cast piston on an Eagle Rod short block shipped to my door for $1500." Mrsideways even had enough money left over to splurge on a nice head, cams, and CNC porting for the head. But then, things went horribly wrong. "All in all I was under my budget. Or so I THOUGHT. I dropped the car off for the Haltech to be programmed, and a little while later the tuner called to inform me it wasn't making much oil pressure and had a wicked leak. I came down and picked the car up. Upon inspection, I found out that the block was cracked on the corner by the oil pressure switch. It wasn't leaking oil - it was spewing oil." That would be enough to scare off most people, but the OP was strong in his resolve. 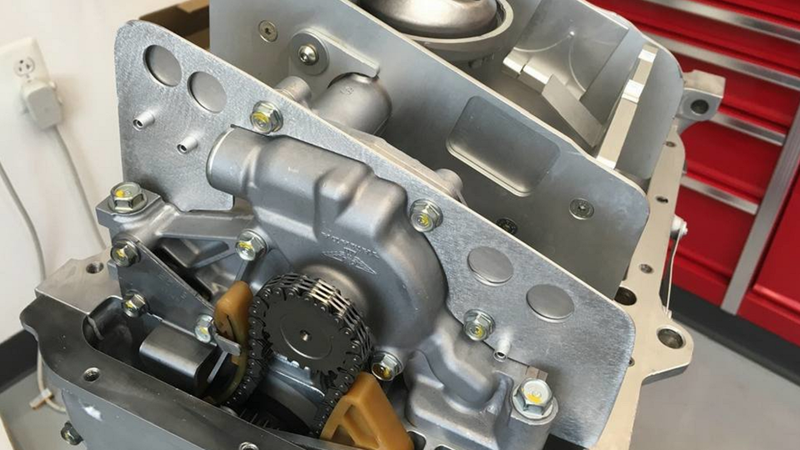 He soon found a dirt cheap replacement in an Accord block and swapped everything over. Even with some issues, the new motor dyno'd at 255 hp at his local shop. But Mrsideways soon started experiencing additional problems, and it wasn't long before the new motor started losing power. If all of that wasn't enough, a trip to the track revealed another issue - the OP was experiencing low oil pressure under heavy braking. Thus, it was back to the drawing board. 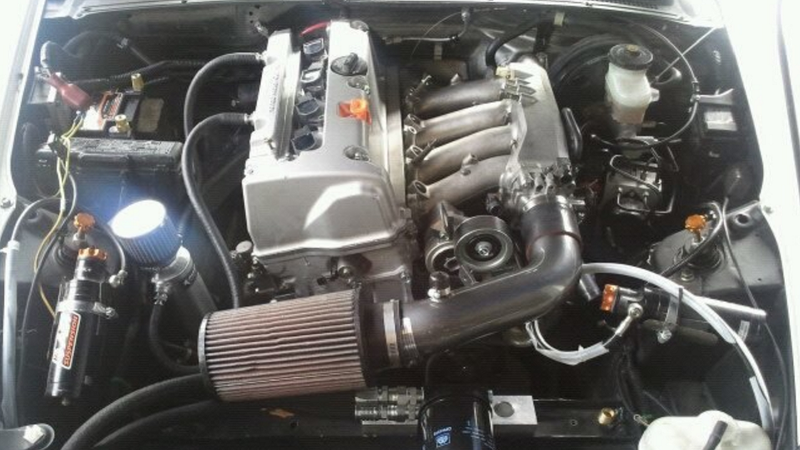 He soon swapped out the header, cams, and intake manifold. 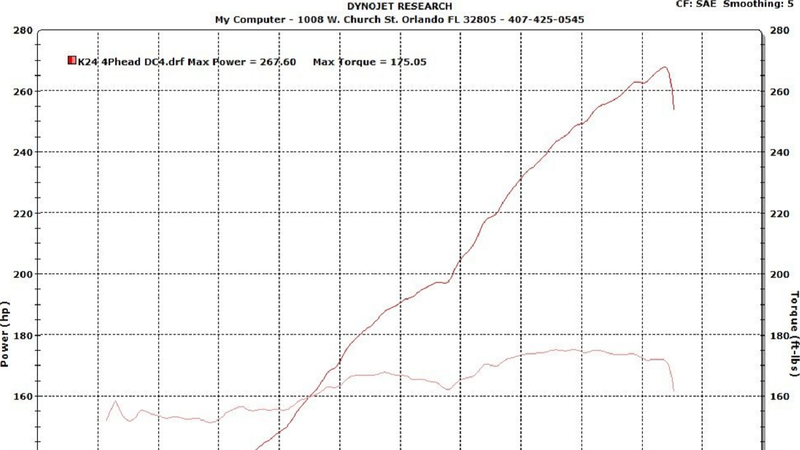 But in the end, the money and time spent was worth it, as the new combo dyno'd at a healthier 267 hp. To solve the oil starvation issue, Mrsideways went with a dry sump setup. Everything looked promising at that point, but it wasn't long before another problem reared its ugly head. "I finished it the day before a test day at my small local track, so off it went to the track. 13 laps in I had a fireball and a clean hole through the block in #4. After getting it home and apart, I came to the determination that the #4 piston had fractured and come apart. The good news is, I had a spare block ready to go. The bad news was the head and dry sump was severely damaged." At this point, Mrsideways was getting slightly frustrated and admitted that he had developed a "personal vendetta" to get to 300 wheel horsepower. But he wanted to do it at around 8k rpm - not the 9k that most folks were hitting. 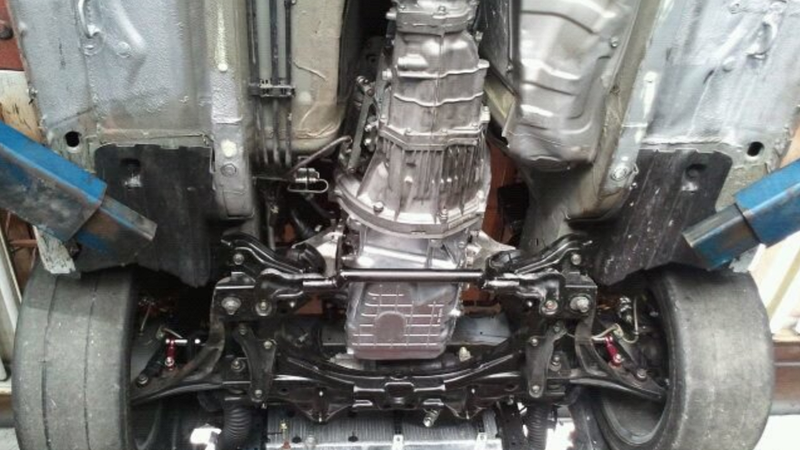 So he went with yet another new block, this time running higher compression and E85. 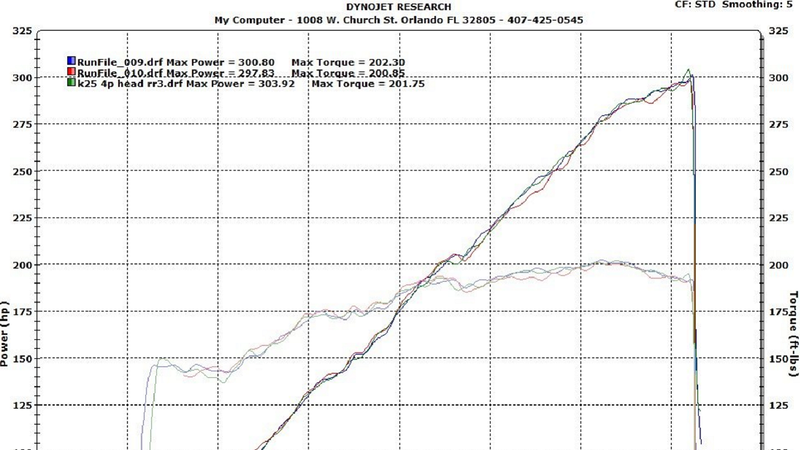 Despite all of this, however, the new setup disappointed with just 274 hp on the dyno. After that, Mrsideways just kept playing around with parts combinations and decided he was going to feed his engine race gas. And finally, after countless changes, numerous blocks, and loads of frustration, he achieved his long-term goal by hitting 313 hp on the dyno! Even better, Mrsideways was able to achieve his goal of hitting 300 hp at just 8k rpm. It certainly wasn't easy or cheap, but you have to give him credit for sticking to his guns and pulling it out. The best part is, he's given anyone interested in doing the same thing a road map on how to do so. So be sure and check out this fascinating saga in its entirety by heading over here!